Math Game Time is going mobile! We are excited to introduce Math Game Time’s first mobile game – Math Monkey. This engaging app has been described as “an educational Angry Birds” and is now available on both the iPad and iPhone. Whether driving in your car, going to the doctor’s office or hanging around the house, your kids can now enjoy the fun of Math Game Time on the go! Custom-made for the intuitive interface of the iPad and iPhone, Math Monkey requires players to combine math skills, logic, physics and accuracy to hit math targets. Using your pointer finger, you help the monkey sling cupcakes at the correct answers of addition, subtraction, multiplication and division equations. As you hit the correct answers, the math problems, which have all been developed by our team of educators, grow increasingly more difficult. 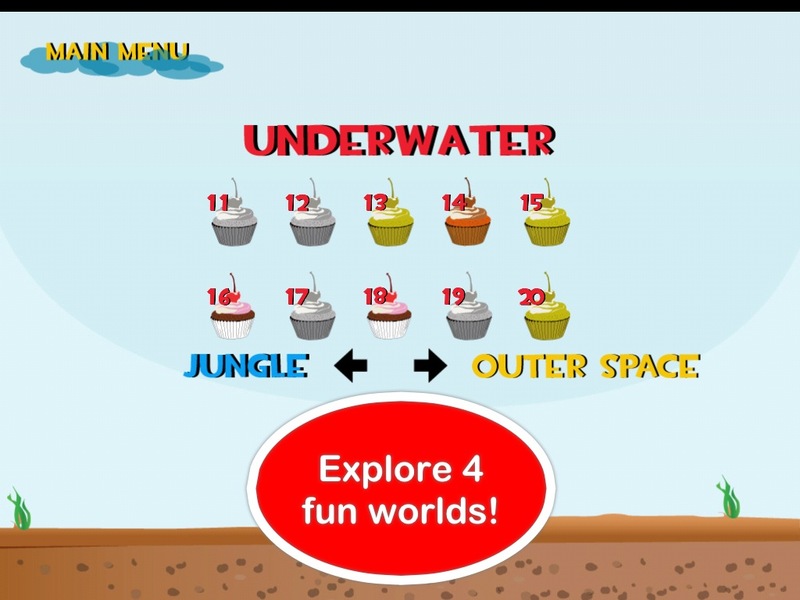 Math Monkey features over 40 levels in settings such as the jungle, ocean and outer space. Enjoy hours of addicting game-play and post your high scores to GameCenter and our Math Game Time Facebook page! 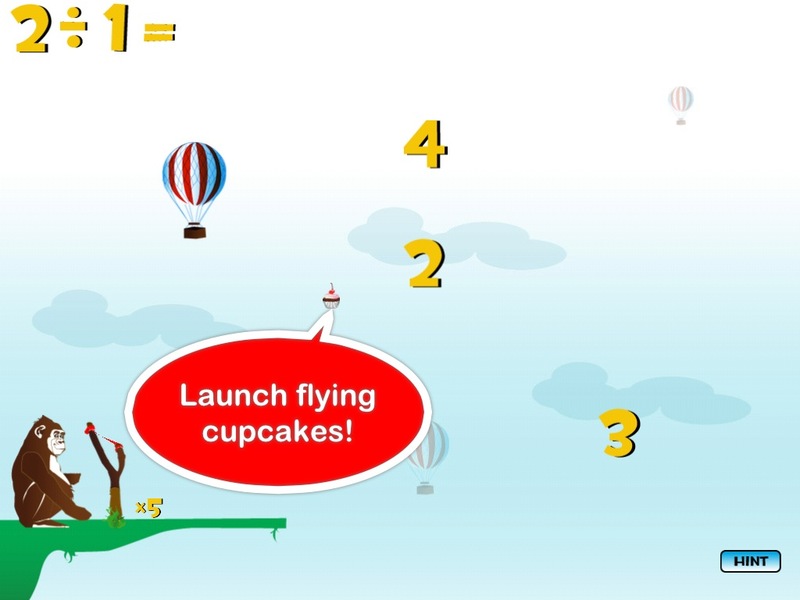 As with all Math Game Time games, Math Monkey features a kid-friendly interface and a safe, educational environment. We hope you love it!